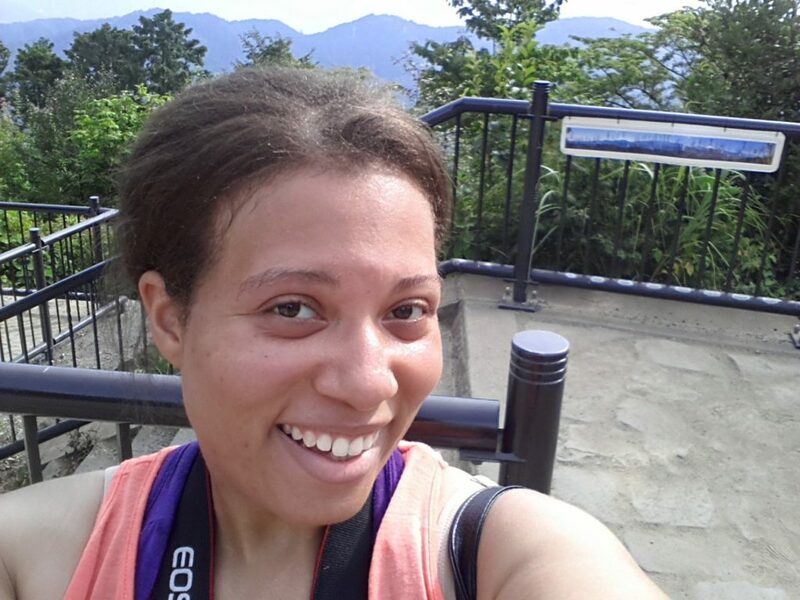 When I was living in South Korea, I always struggled with taking care of my hair. I just couldn’t find the right stylist or products for my hair, so I opted for weaves and extensions. At first, I liked being able to easily maintain that style, but I started to realize that my real hair wasn’t healthy at all. In an attempt to “take a break” from the weaves, I chemically straightened my hair. The result was severe hair loss. My hair was thin and brittle. I must admit, I was looking cute in this photo! My hair underneath was so unhealthy though. 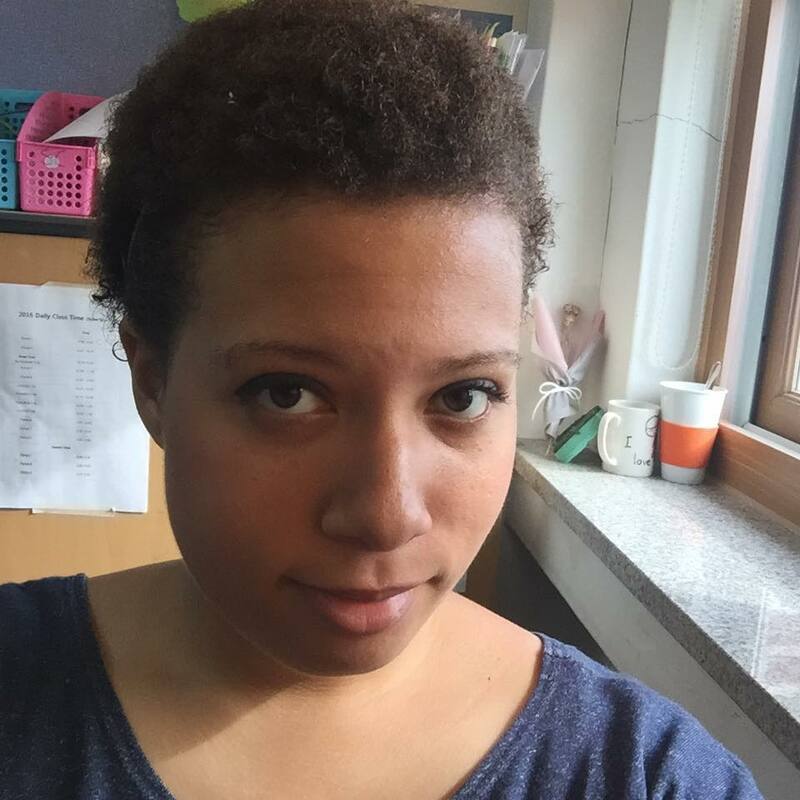 Once I realized my hair loss problem, I decided to cut off all the chemically straightened parts of my hair and wear it natural. I thought that once I removed the unhealthy ends, my hair would grow back quickly and flourish. I was wrong. My hair was much healthier than before, but finding products to nourish my hair was still difficult. 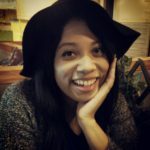 I ordered products from online retailers that catered to Black women in South Korea, but never had enough time to truly experiment. I was back to square one. First picture of my TWA (teeny weeny afro). Back in the United States, I was finally able to get the products I needed. I also had more time to research and try products! Countless YouTube videos and a checkup with my doctor led me to a few hair loss remedies that I am currently experimenting with. I always knew that I had an Iron deficiency and I assumed that my hair loss became more severe because of it. After visiting my doctor in the United States and taking a blood test, I found out that my Vitamin D levels were low. I immediately did a Google search. Lo and behold, hair loss is one of the symptoms of Vitamin D deficiency. 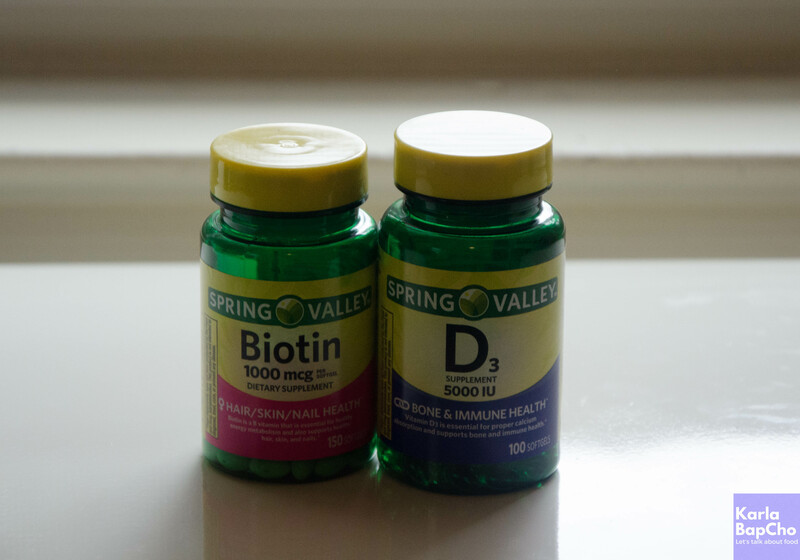 I decided to take my recommended daily dose of Vitamin D along with Biotin for hair regrowth. I have been taking both of these supplements for a month. So far, I have noticed stronger nails, but nothing much has changed about my hair. I heard that it can take up to 2 months to see any results. Jamaican Black Castor Oil is often seen as a miracle oil for hair loss. Castor Oil, known for its antibacterial properties, helps promote hair growth and moisturizes the hair. Many people say that the ash content in Jamaican Black Castor Oil makes it more effective than clear castor oil. I have used clear castor oil before and saw very little results. However, I noticed that the hair closest to my scalp is much softer after applying the Jamaican Black Castor Oil. I usually rub it on my scalp at night to allow for full, uninterrupted absorption. One thing to note is that this oil is very thick. A little bit goes a long way. 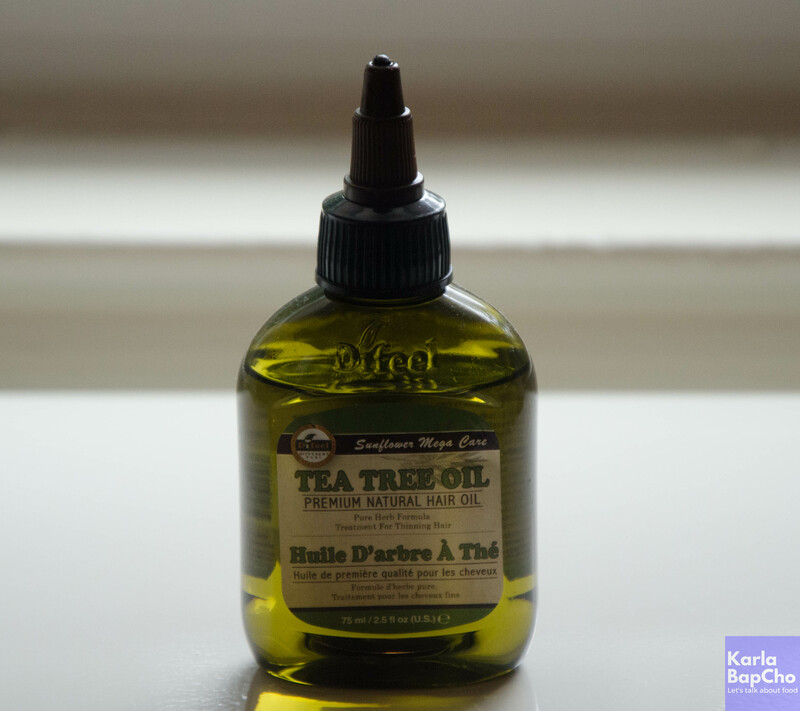 Tea tree oil is also known for its antibacterial properties. Its ability to remove dead skin cells, unclog pores, and fight bacterial and fungal infections keeps dandruff at bay. 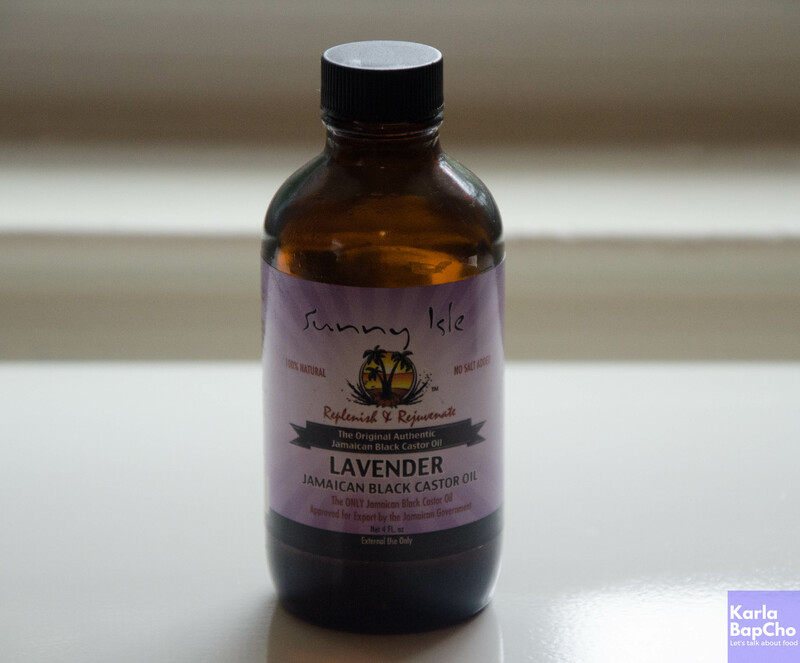 While this oil doesn’t necessarily make hair grow, it helps create an environment in which hair can thrive. It also promotes increased blood flow, which is why you may feel your scalp tingling after application. Don’t worry, that sensation is completely normal! 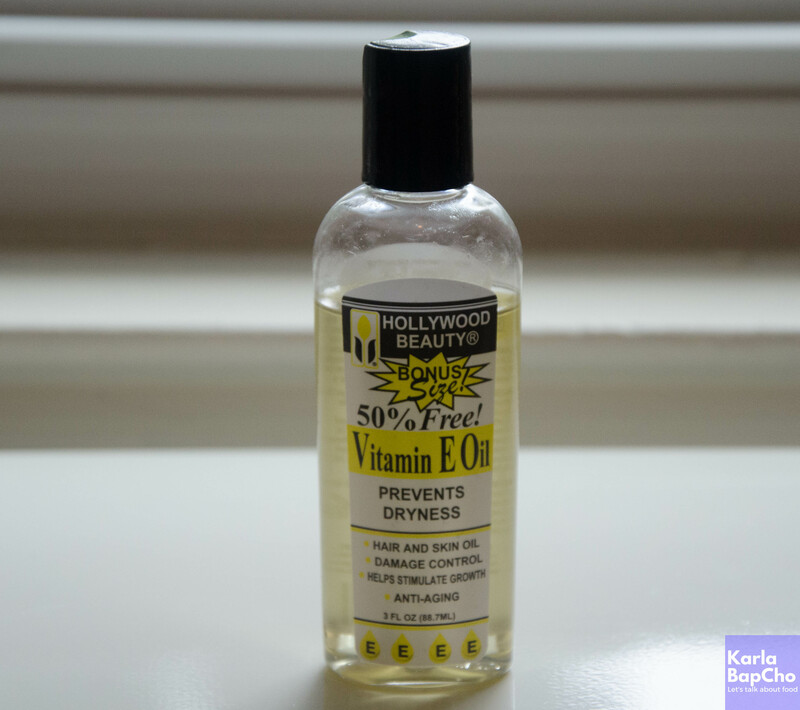 I use Vitamin E oil to nourish the ends of my hair. The oil isn’t too thick and is easy to apply. When I put my hair into protective styles like two strand twists or braids, I massage each section of my hair with the Vitamin E. It really helps to lock in moisture. In fact, I recently took out my week-old two strand twists and I couldn’t believe how soft and moisturized my hair was! My hair loss and restoration journey is nowhere near finished, but I am excited about the improvements I have seen. Along with weekly washes and deep conditioning, I will continue to experiment with different oils and write about my experiences. I hope that this information will help other women who are struggling with hair loss. Wow! Great post. I am proud of you for your honesty about your journey. I know it will help others to find their healthy hair. 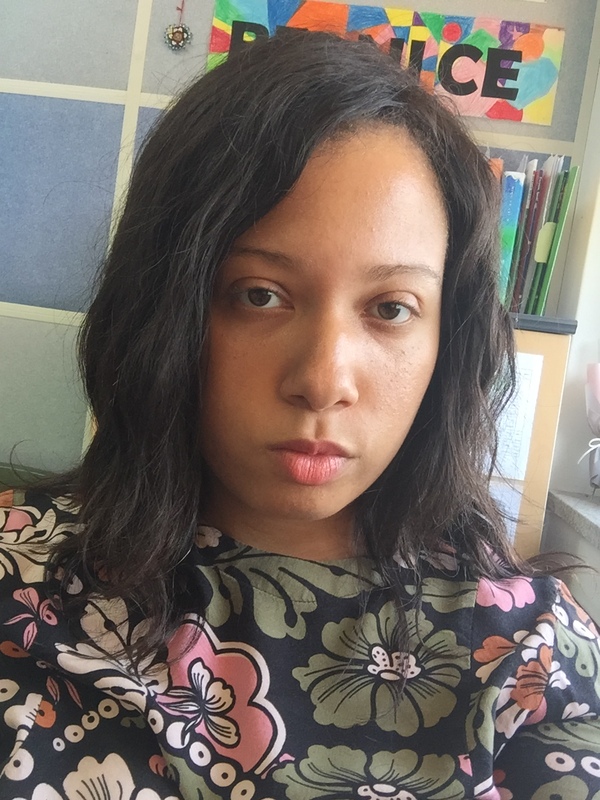 Post recent pics of your healthy natural hair.